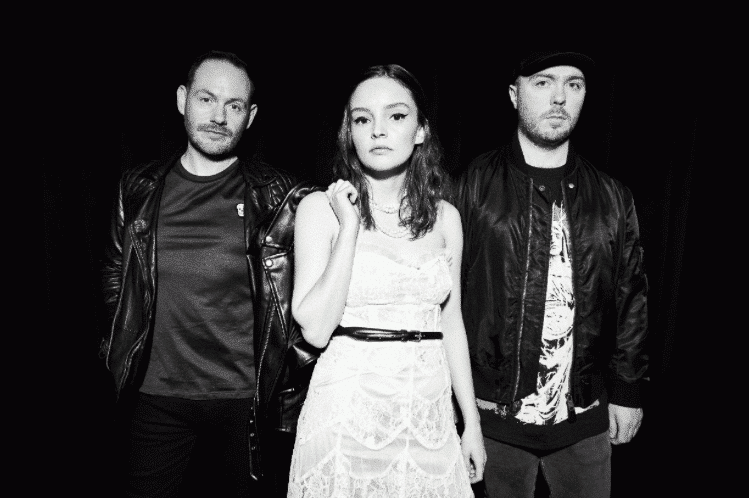 Scottish synth-pop trio CHVRCHES have announced a North American tour this fall, in support of the release of their upcoming album Love is Dead. For the very first time, the trio will tour with a live drummer. CHVRCHES is also partnering with Plus 1 so that one dollar from every ticket sold will benefit Girls Rock Camp, an international alliance of summer music camps for girls. Listen to “Miracle” below and check out CHVRCHES full tour schedule.